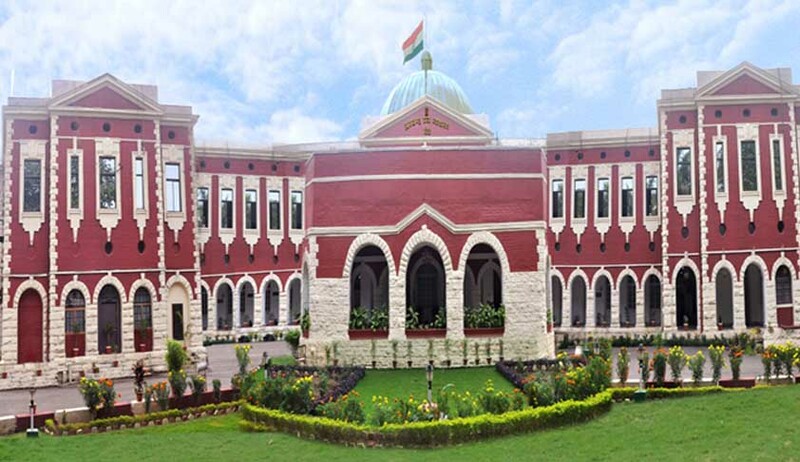 Only a few matrimonial litigations end in a happy note, and here is a story of young couple from Ranchi, who came fighting in court against each other, who now have not only re-united in the court premises, but also have, thanks to the High Court directions, got appointed as Conciliators on behalf of Jharkhand State Legal Services Authority (JHALSA) who will work as conciliators in cases of matrimonial disputes. Baban Sarkhel had filed a petition for restitution of conjugal rights against his wife Priyanka Sarkhel contending that she had completely withdrawn herself from the society of the respondent-husband since 2010 without any reasonable excuse. Priyanka’s excuse to live separately from her husband was that her husband and his family members, who had initially agreed that they would permit her to go ahead with her further studies, refused and assigned her domestic work. The Family Court allowed the petition and asked her to re-join the husband. She appealed before the High Court. The Division bench comprising of Chief Justice Virender Singh and Justice Chandrashekhar directed the couple to appear in person and persuaded them to live together. After the court intervention, the wife joined the company of husband from the Court itself and after six weeks when the matter was called up, they jointly submitted that they are staying together very happily and if there was any misunderstanding between them, they have resolved it themselves. They also volunteered to work as Para Legal Volunteers (PLVs)/ Mediators/Conciliators on behalf of Jharkhand State Legal Services Authority (JHALSA). The court disposed of the appeal with following words “we wrap up the proceedings of the instant appeal with a very satisfying note. May God bless this couple”.